Ronald P. Kolodziej, D.M.D., M.S., L.L.C. Thanks for visiting my website! Chances are that you're here to learn more about braces, Invisalign® and other orthodontic treatments. If that's the case, I hope that you'll find these pages to be informative...I've tried to put together enough material to provide a glimpse of how orthodontic treatment can transform your smile. The best way, however, to understand what orthodontic treatment can do for you is to visit my office in person for an exam & consultation. 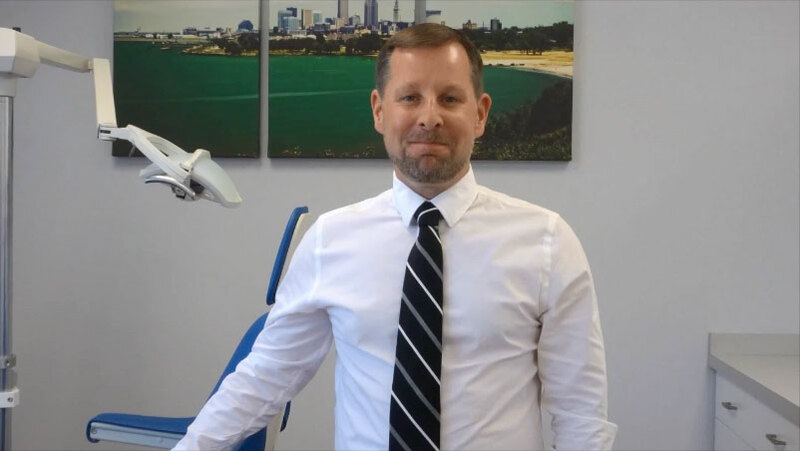 If you are seeking orthodontic care, I hope that you'll schedule an appointment in the near future...it would be great to meet you! If you're already in treatment, I hope these pages can be a valuable resource as you progress toward a new smile. The staff and I welcome feedback, so if you have any suggestions for the site, please let us know. Additional information about braces, Invisalign® & more can also be found on our facebook page. * No appointments are typically available on Mondays, but administrative telephone calls are fielded by the office manager, usually near midday. we are pleased to accept the CareCredit health, wellness and beauty credit card.